Chandlers Ford Methodist Church, Winchester Road, SO53 2GJ from 7:00 to 9.30pm. 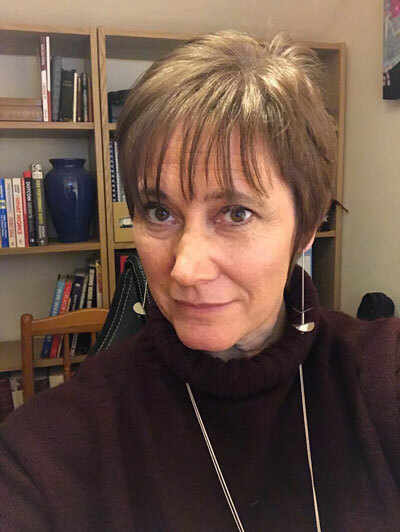 Sarah-Jane is a keynote speaker, author and parent who spent 10 years building the Autism Education Trust to share good practice with schools across England. She is author of A Different Joy: The Parents’ Guide to Living Better with Autism, Dyslexia, ADHD and More... and The Different Joy Planner. She has spoken at events for TES (formerly the Times Educational Supplement), National Association of Head Teachers on National and International stages, for Local Authorities and for parents’ groups. Payment by PayPal or credit/debit card. To pay with a credit/debit card please select Pay With PayPal on the checkout page. You do not need to have a PayPal account. Complimentary tea, coffee and soft drinks will be available on arrival. Free parking is available at the rear of the church or in the Fryern Shopping Arcade a few minutes walk away. There is a bus stop opposite the church for Bluestar route 1 between Southampton and Winchester and Xelabus X7 from Eastleigh. Chandlers Ford Railway Station is just over 0.5 miles away.